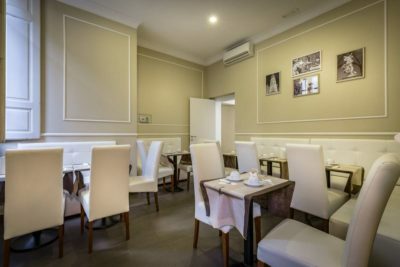 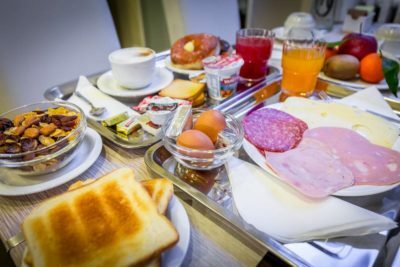 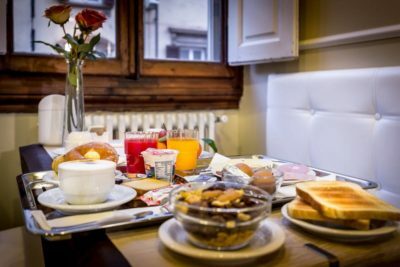 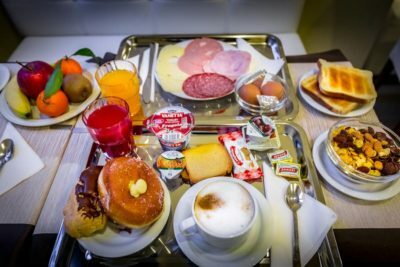 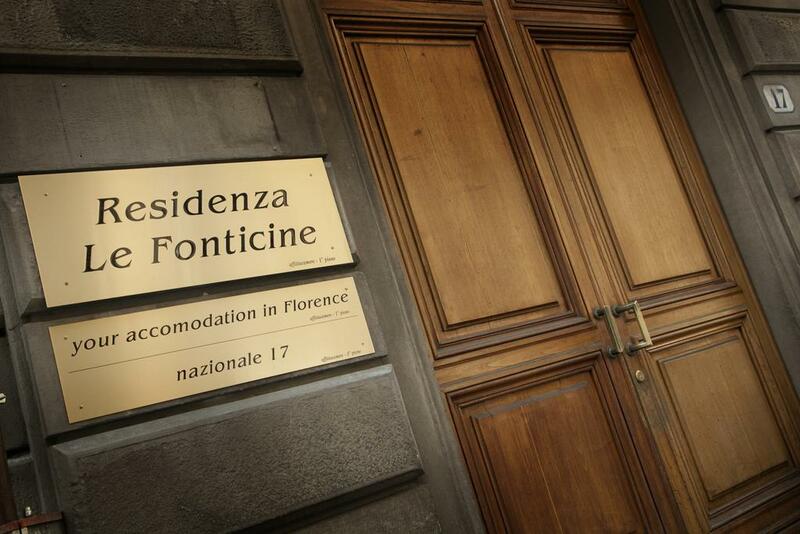 Residenza le Fonticine is a B&B in Florence, located in a XIX century building just at a short walk from the Santa Maria Novella’s train station and the San Lorenzo’s Market. The Fortezza da Basso and Palazzo dei Congressi are just 300 meters from the accomodation away. 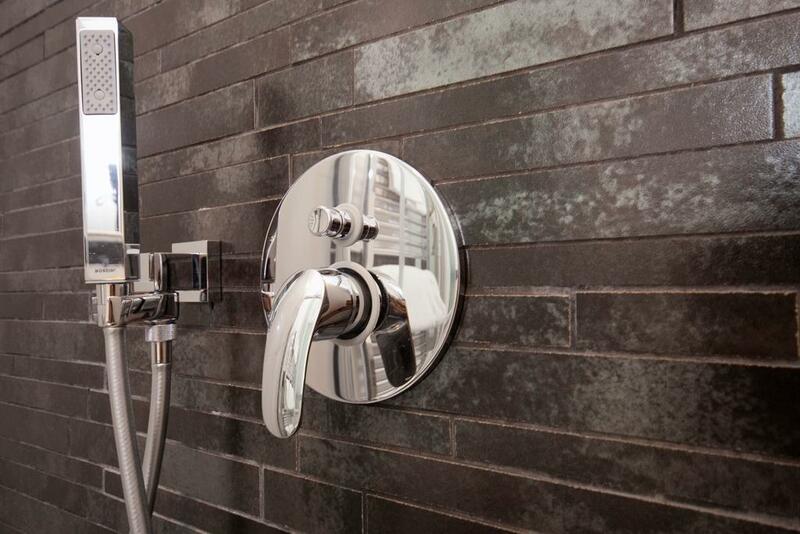 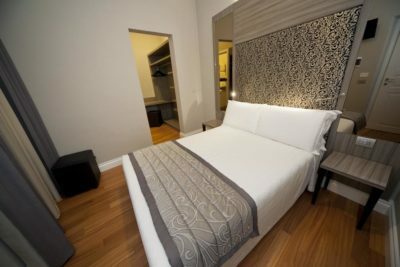 All rooms have ensuite private bathroom. 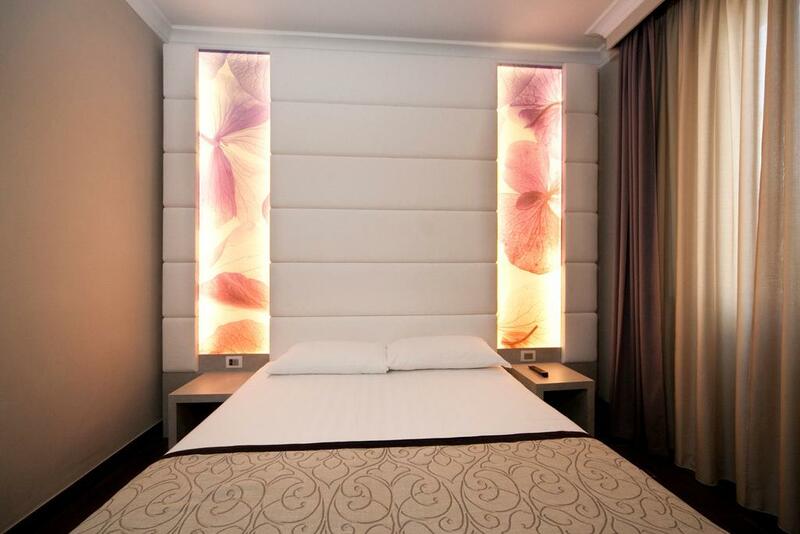 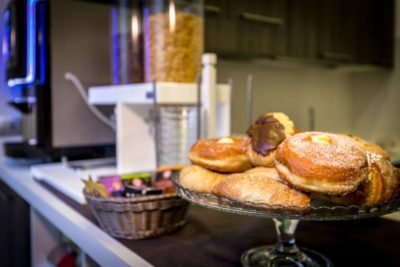 Every room is equipped with free Wi-Fi, LCD TV, mini-bar, air conditioning and heating. 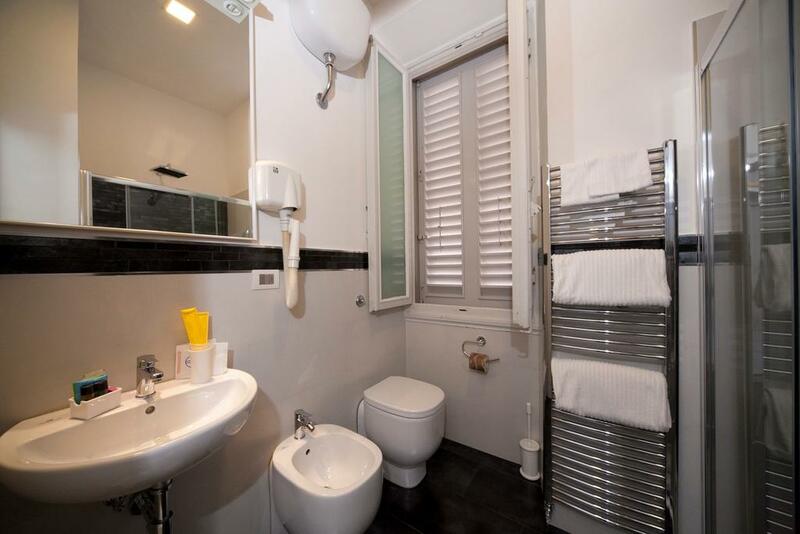 The bathrooms are supplied with towels, toiletry and hair dryer. 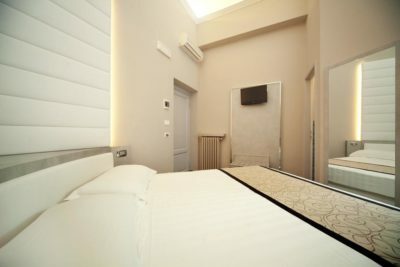 The Wi-Fi connection is free of charge and available throughout the accomodation. Reception is open from 9.00am to 7.00pm. At the check-in time, we provide city map and set of keys to have autonomy in entering and exiting from your accomodation anytime. 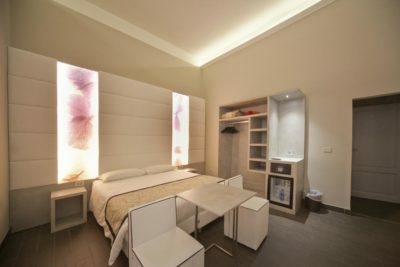 We help you for resevation museums, restaurant, tours ecc. 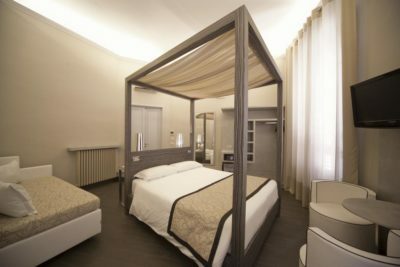 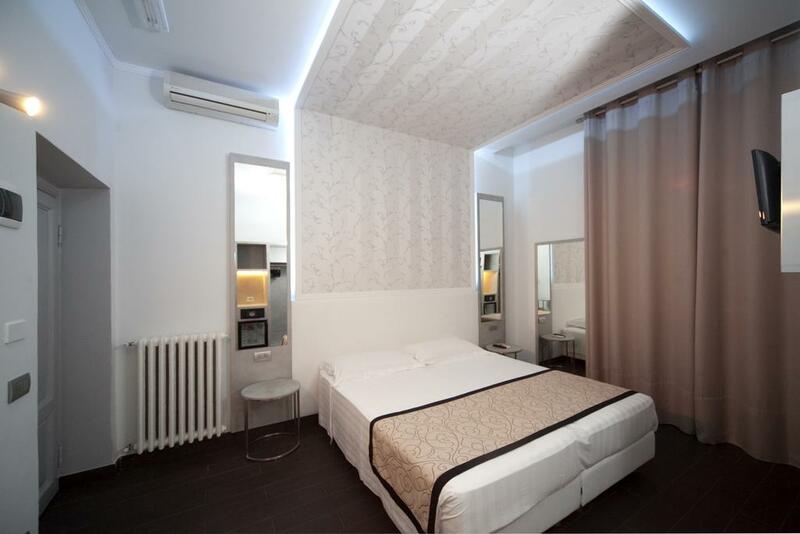 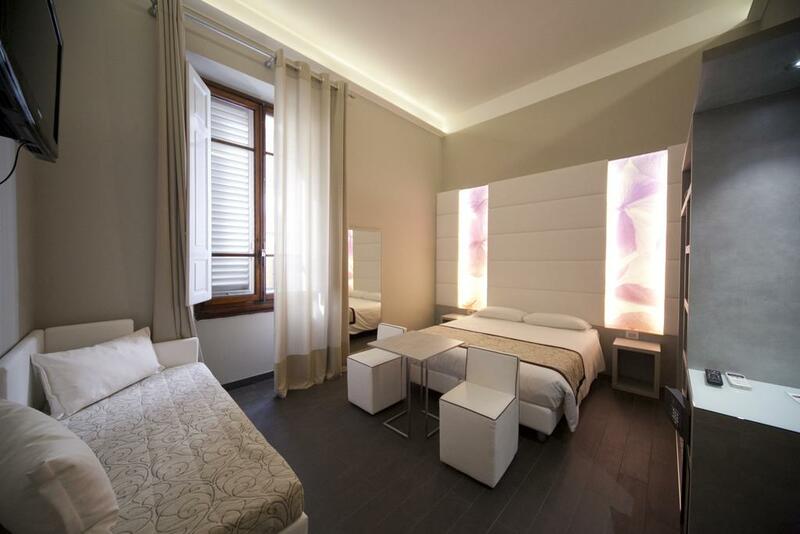 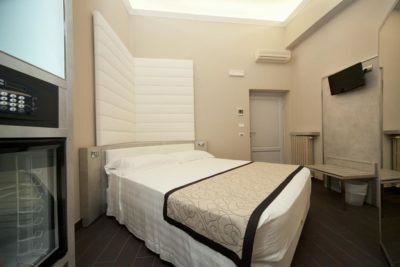 Our accommodation is ready to satisfy your stay in Florence, wether you are in town for culture or a business trip.